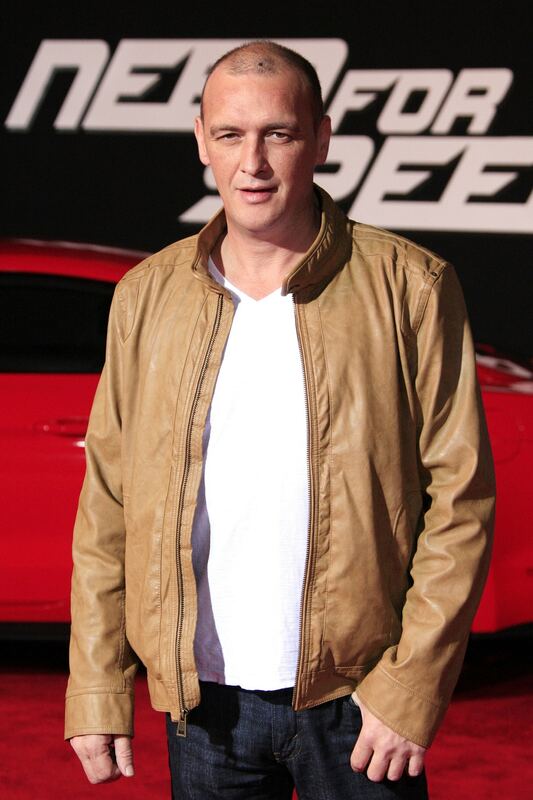 Irish actor Alan O’Neill died at age 47. He body was discovered by his girlfriend in the hallway of their Los Angeles apartment. Unfortunately, the actor had a history of chronic heart problems and was a heavy smoker and drinker. Described as brilliant and funny, O’Neill was famous for playing the role of Hugh in the TV series Sons of Anarchy which ran for 7 seasons.